Original story from 06/13/18; updated with audio from St. Louis on the Air segment on 06/15/18. 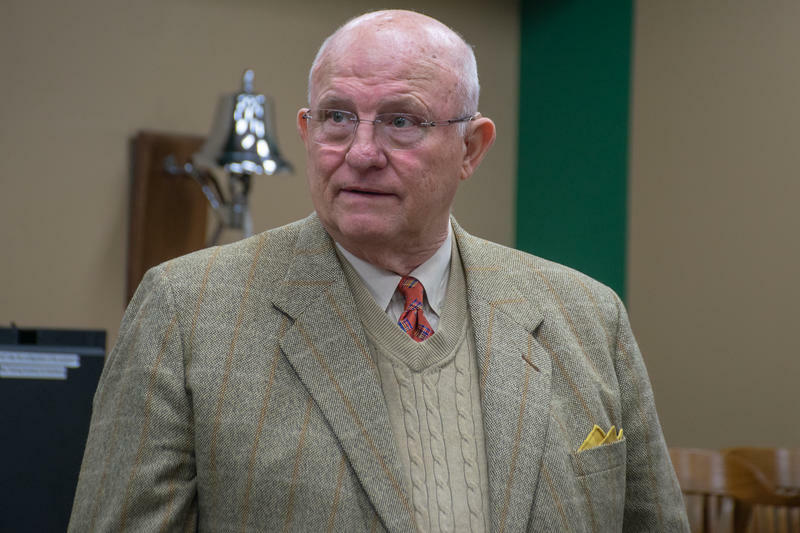 Updated at 6:30 p.m. June 13 with comments from NorthSide Regeneration — The state of Missouri has sued developer Paul McKee, accusing him of misusing tax credits for his 1,500-acre NorthSide Regeneration initiative. Tax cuts and tax credits were the center of attention at hearings conducted by two Missouri House committees Tuesday night. First, the House Ways and Means Committee approved this year’s attempt to cut taxes. House Bill 1253, or the Broad-Based Tax Relief Act of 2014, would tie the state’s income tax rate for business owners to economic growth, dropping the tax rate by 10 percent each year if certain conditions are met, with the ultimate goal of cutting taxes by 50 percent. Gov. 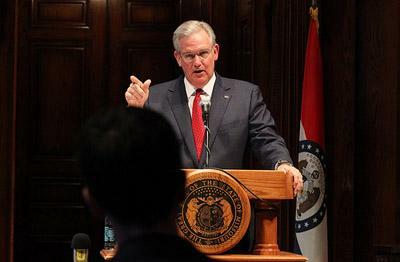 Jay Nixon says he is not including the expansion of a tax credit for assembling and maintaining large swaths of land in his planned call for a special legislative session. Nixon and lawmakers have been working on an agreement for an economic development package. One part of the lawmakers' proposal would remove the time limit for the tax credit program while offering fewer credits annually. The tax credits are being used by a developer, Paul McKee, who has promised a multi-billion dollar makeover for north St. Louis. In March, the Missouri Supreme Court heard a case regarding the constitutionality of a state tax credit which, as we stated then, enabled St. Louis developer Paul McKee to buy up several tracts of land on the city’s north side. At that time, McKee had received $28 million in tax credits for his NorthSide project and St. Louis Mayor Francis Slay signed off on the project in February. Today, the Missouri Supreme Court said that the tax credit is, indeed, constitutional. When the case was heard in March, attorney Irene Smith, who represents plaintiffs and North St. Louis residents Barbara Manzara and Keith Marquard, said that the tax credit violates the state constitution by giving state tax dollars to private business interests. The Supreme Court cited a couple different reasons for their decision. The Missouri Supreme Court heard arguments today over the constitutionality of a state tax credit which has enabled St. Louis developer Paul McKee to buy up several tracts of land on the city’s north side. 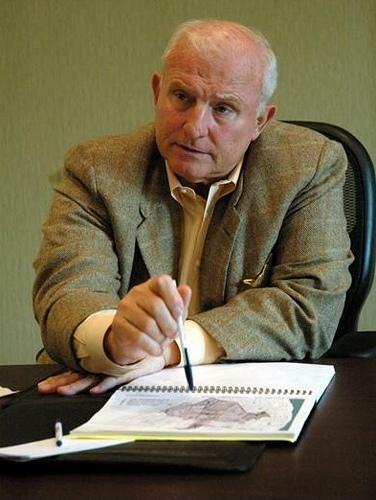 McKee has so far received $28 million in tax credits for his NorthSide development project.